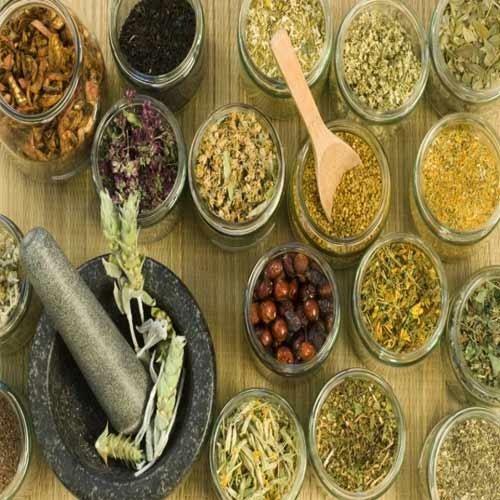 We offer our clients with hygienically prepared Herbal Medicine. We also deal in producing Pharmaceutical, Nutraceutical and Ayurvedic Formulations in the form of tablets, capsules. We are one of the leading PCD Pharma companies believe in adopting new technologies for continuously improving our business operations. At Fitwel Pharmaceuticals, we strongly believe that it is customers only responsible for growth of a business and its success. We assure prompt delivery of products without making any compromise with quality standards. Established in the year 2001, at Ahmedabad (Gujarat, India), we, “Fitwel Pharmaceuticals Private Limited”, are an ISO 9001:2008, GMP & WHO certified organization, betrothed in manufacturing, exporting and supplying a broad range of Anti Bacterial & Anti Microbial, Anti Rheumatoid & Muscle Relaxant, Anti Malarial, Vitamin & Anti Oxidant, Anti Allergic, Anti Asthmetics, Nurolytic & Expectorant, Engymes & Digestive Supplement, Ayurvedic Medicine, Anti-Hyperacidity, Reflux & Ulcer, etc. These medicines and food supplements are formulated using supreme class ingredients and latest processing methodology under the utmost hygienic conditions. Further, the ingredients or chemicals that are used to formulate these medicines are sources from certified vendors of the market and well-tested on various parameters. The entire range is widely appreciated in the market for high effectiveness, accurate composition, purity, zero side effects and fast relief without causing any side effect. We offer these medicinal products in various packaging options in order to cater to the varied needs of medical sector. Our medicines are highly reliable and recommended by medical practitioners. We are also engaged in providing Pharma Contract Manufacturing Services to our valuable clients.